At the halfway stage of the 2017/18 West Glamorgan Cross Country League, Porthcawl Runners are gunning for promotion on two fronts. The club have made a solid start in Division Two of both the men’s and women’s team competitions and are in with a real chance of securing top flight status for next year. With three events still to come, the men are third while the women sit fourth, but are within touching distance of the top two promotion places in both. 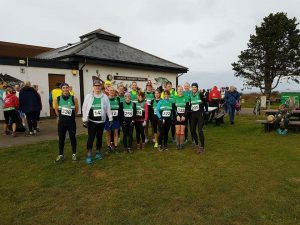 The Runners are also the highest-ranked Bridgend club in the men’s competition – ahead of the likes of Cornelly Striders, Brackla Harriers and Ogmore Phoenix. In the individual standings, Deb Goule is leading the way in the vet 45 women category and is also third female overall. 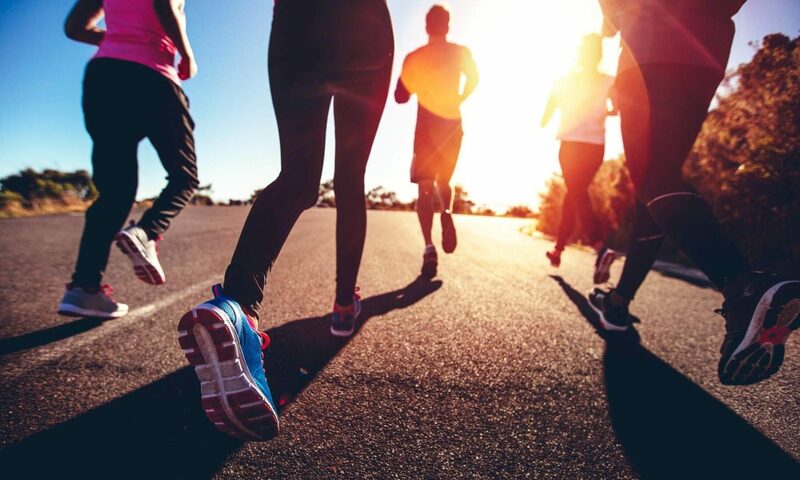 Running between September and March, the league sees teams compete across six scenic events, with fun runners competing alongside some of the best athletes in the region. The first three were at Llanmadoc North Gower, Gnoll Park and Kenfig Nature Reserve, with fixtures at Tata Reservoir (January 14), Margam Park (January 28) and Aberavon Beach (March 4) still to come. The Runners are led in the West Glam League for a seventh year by captain Will Edwards, who said their success simply sums up the “buzz” in the club generally at present. There was also success for the club at last weekend’s Run4All Santa Run at Aberavon where Deb bagged the first female prize with Dave Bennett third man home.